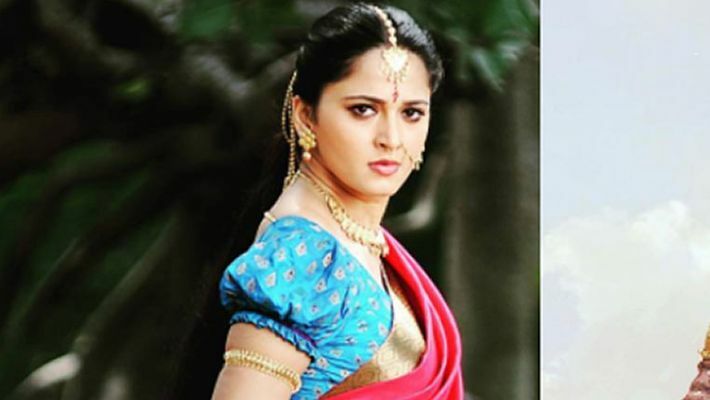 Rajamouli has successfully brought out these two strong characters of Baahubali and has made justice in a way as most of the Telugu films just treat women as a glamour quotient. Both Sivagami and Devasena of Baahubali are surely the strongest reasons to watch Baahubali apart from Baahu, Bhalla, Kattappa, the CG work, etc. This can be told as one of the best roles bagged by Anushka, and she has done complete justice to the movie. Here in Baahubali, she does not stand as a mute spectator to the happenings nor is she a helpless woman who awaits her lover and later husband Baahubali to save her from distress and the villain. Instead, she takes her own decisions. Unlike the norm in the society where parents are either blind with the love of their daughters and agree to whatever they say or are just against her wishes and lock her up as they feel she can never take her own decision, Devasena has proved her worth (strength) to her parents who are not only proud of their daughter but have stern belief in the decisions she takes. Even after Baahubali has revealed his own self and regained respect from all Devasena does not look dull in front of him nor does she changes herself. Baahubali accepts her as she is and it is a beautiful relationship between the both. She never compels him to be on her side. Her conversations with Sivagami look like a reverse game. Whatever Sivagami spoke or did in the first part of the movie did look perfect. The same role is taken up by Devasena in the second part. Both the characters stand by their principles and never give up their own self for anything. Even Baahubali’s sacrifice of the throne, luxury is not shown in a dramatic way, but the character does it in a dignified manner. This is surely a story of revenge but not the kind which usually happens. Rajamouli’s films and characters are usually compared to Mahabharata. Devasena’s role too is compared with that of Draupadi. But here is the difference. The director has not made any character helpless here. Draupadi was humiliated, and the husbands looked on. Here too Devasena is humiliated, but she doesn’t take it. She retaliates with all her strength without waiting for her lover to come and save her. She doesn’t look helpless even for a moment, not even when she loses everything. Sivagami’s comeback moment from the unseen trap is one of the powerful scenes of the movie. Let me not open the complete plot of the movie as many of you are still yet to watch the movie. Do watch the movie not only for its CG work, grandeur, Prabhas and Rana but for Sivagami and Devasena who will blow your mind and heart with their strong characters.